The New Face of Economic Development Technology. Technology designed to help your community grow. 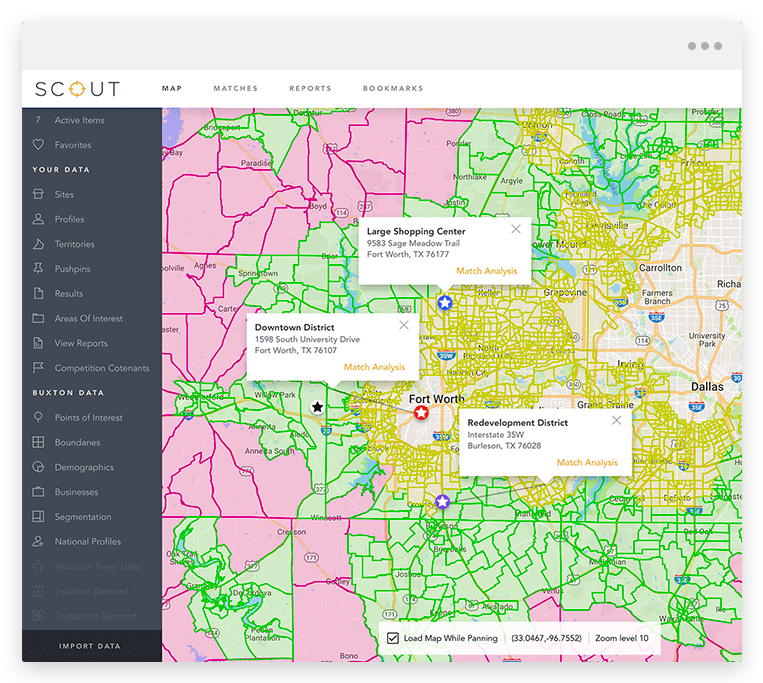 From economic development staff to the city manager and elected officials, SCOUT provides city leaders with a centralized approach to economic development to grow your tax base. 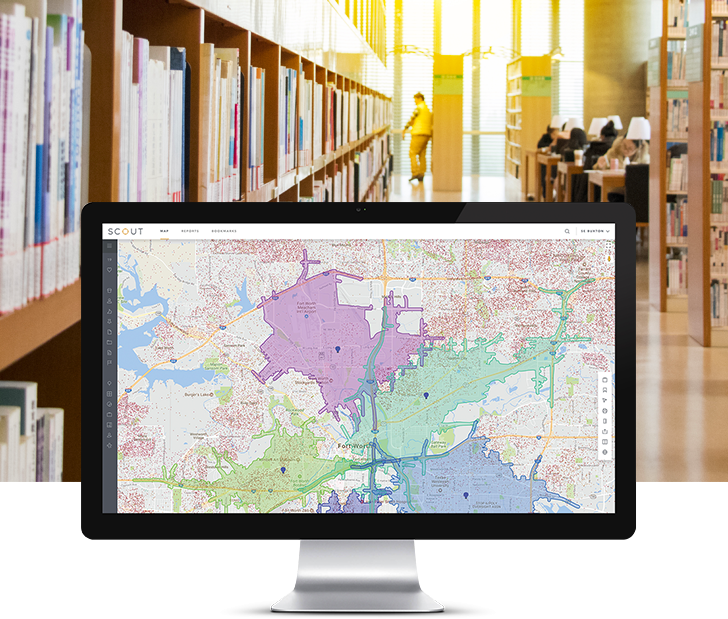 With user-friendly reports, our Google maps-based interface, and the My Matches feature for managing and tracking outreach activity, SCOUT helps you develop strategies to enhance the quality of life for your residents, grow local businesses, recruit new retail, or even attract more visitors. 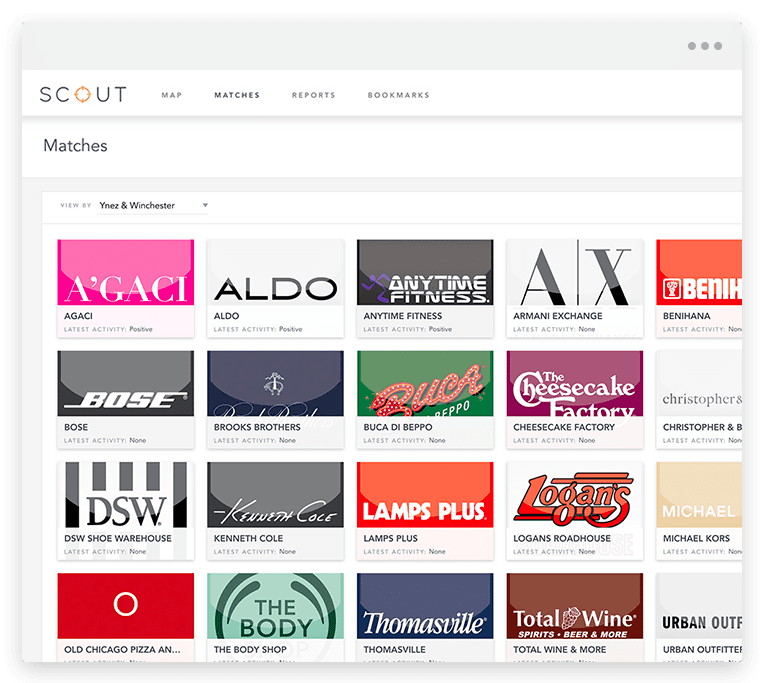 SCOUT centralizes your economic development efforts. Buxton spends millions of dollars a year on data, so you don&apos;t have to. Attract and retain more retailers. 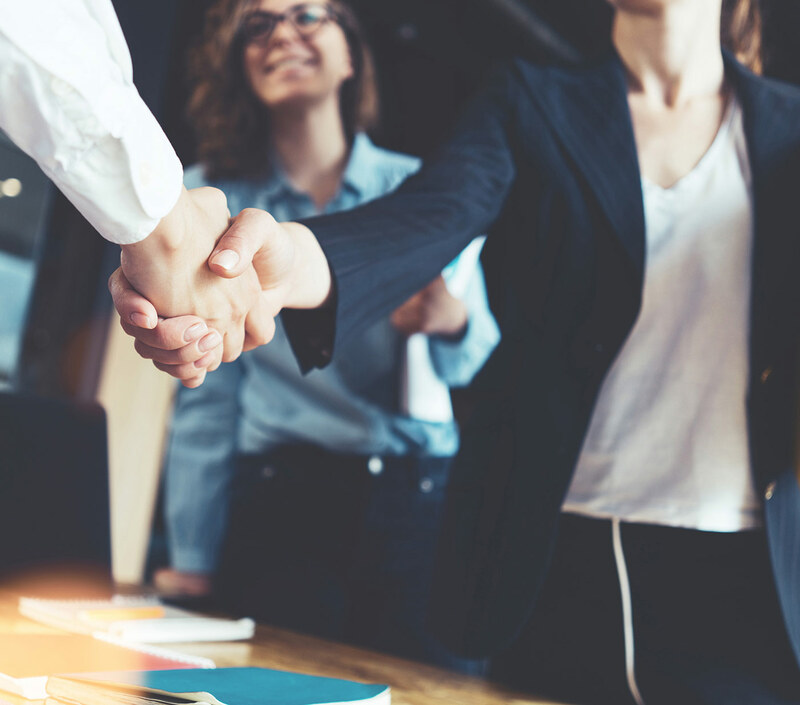 Match retail sites to retailers and restaurants to help with recruitment efforts and grow your tax base. 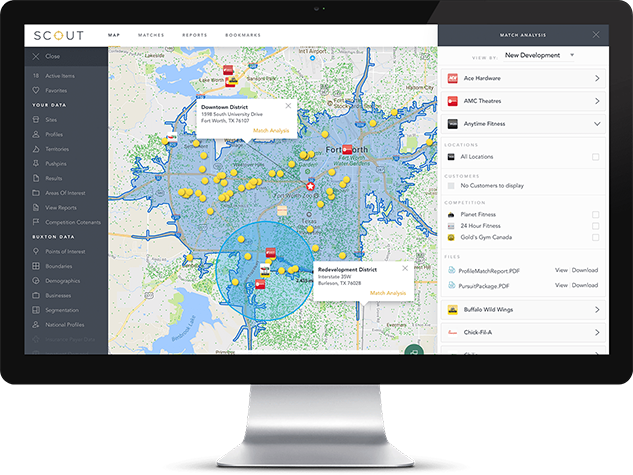 Provide your local retailers and restaurants with complimentary licenses for our award-winning local store marketing app. Buxton gives us true data that supports the kind of growth we have today and can forecast the growth coming in the future. It gives us real numbers, so when we sit down with businesses that are looking at Celina, we have facts. Technology to grow your community. Know who your borrowers are and what services they&apos;re most likely to use. In this day and age, it&apos;s all about analytics and having statistics on your community. Municipalities don’t always have that at their fingertips. But with Buxton and the SCOUT program, we’ve been able to turn that around and provide prospective clients with some really good analytical data to help them make their decision to locate in Rochester. Are you ready to grow your community?